ART OF TRANSIT: 6th & Spring in DTLA, from our Instagram account. Bullet train plan proponent Robert Cruickshank writes that those pushing for a rail line across/under the Tejon Pass are, in fact, floating a plan that would kill California’s high-speed rail project by making it more complex than it already is and less likely to attract private investment. It would also take Bakersfield and Fresno off the route’s main line — making some Kings County residents happy but defeating the purpose of the project, which is to tie together major cities across the southern half of the state. The cougar killed in Agoura Hills in October was trying to get from the north to area south of the 101 freeway, where there is a small group of lions inhabiting the Santa Monica Mountains. The fear for many years is that the lions in the Santa Monicas will hit a genetic bottleneck unless their population is allowed to mingle and mate with the larger number of lions up north in the Santa Susana and San Gabriel ranges. Caltrans has twice come up short with the $10 million needed for a wildlife tunnel near the Liberty Canyon exit. While wildlife crossings are sometimes mocked by the media (not the Star), they work elsewhere and I hope something can be done here — it’s smart wildlife management. 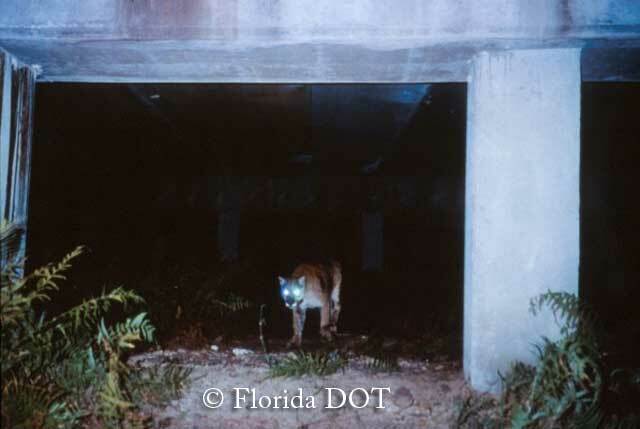 A mountain lion uses a wildlife underpass in Florida. Credit: Florida Department of Transportation. Okay, not a transportation story per se, but it reminded me of a Gold Line ride last week when three of the four of us sitting on the aisle-facing seats slipped into a deep slumber in the middle of the day. And I was only riding from Del Mar to Union Station — a 19-minute ride. As the story says, the average American is getting 90 minutes less sleep these days as usual and one of the culprits is the unending and around-the-clock cascade of work emails that people are getting on their smartphones. To put it another way, people are not being given a chance to stop thinking about work. Service Alert: Tonight, Nov. 5 through Thurs, Nov. 7—Expo Line every 20 minutes between 8 p.m. and 11 p.m.